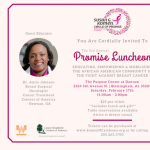 Across the country, that promise is upheld by a network of 121 local Affiliate offices. At the heart of each Affiliate is a person or group of people who, like Susan, wanted to make a difference. 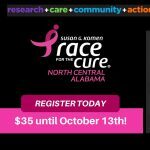 The Komen North Central Alabama Affiliate was formed in 1994 by a group of concerned professionals and breast cancer survivors who were committed to saving and improving the lives of those affected by breast cancer. 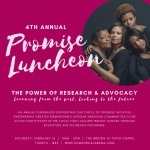 Locally, 75% of our net profits funds non-duplicative, community-based breast health education and breast cancer screening and treatment projects for the medically underserved. The remaining 25% funds groundbreaking breast cancer research around the world. 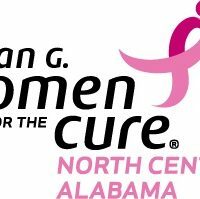 According to the Alabama Department of Health, Center for Health Statistics, 1,418,047 females live within our 38 county service area. More than one-third or 497,821 live within the five counties of Greater Birmingham. 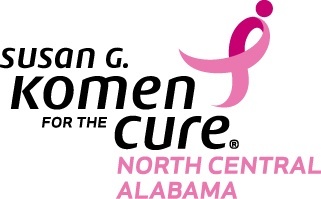 In addition to serving women in these areas, the Komen North Central Alabama Affiliate also serves men, as breast cancer affects about 1 percent of American males. 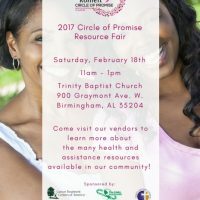 The North Central Alabama area includes the counties of Bibb, Blount, Calhoun, Chambers, Cherokee, Chilton, Clay, Cleburne, Colbert, Coosa, Cullman, DeKalb, Etowah, Fayette, Franklin, Greene, Hale, Jackson, Jefferson, Lamar, Lauderdale, Lawrence, Limestone, Madison, Marion, Marshall, Morgan, Perry, Pickens, Randolph, Shelby, St. Clair, Sumter, Talladega, Tallapoosa, Tuscaloosa, Walker, and Winston.